In 1990, Om Hospital & Research Centre (P.) Ltd began its relentless journey by the name, Om Nursing Home in providing world class health care service at affordable cost. The Hospital consists of total 150 beds including Suite & Deluxe and the expertise of over 50 accredited medical professionals in a wide range of specialist field thus bringing quality, integrated healthcare to patient. 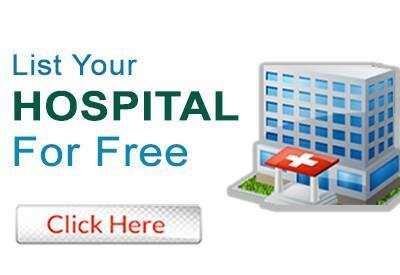 Do you own OM HOSPITAL AND RESEARCH CENTER (P.) LTD.